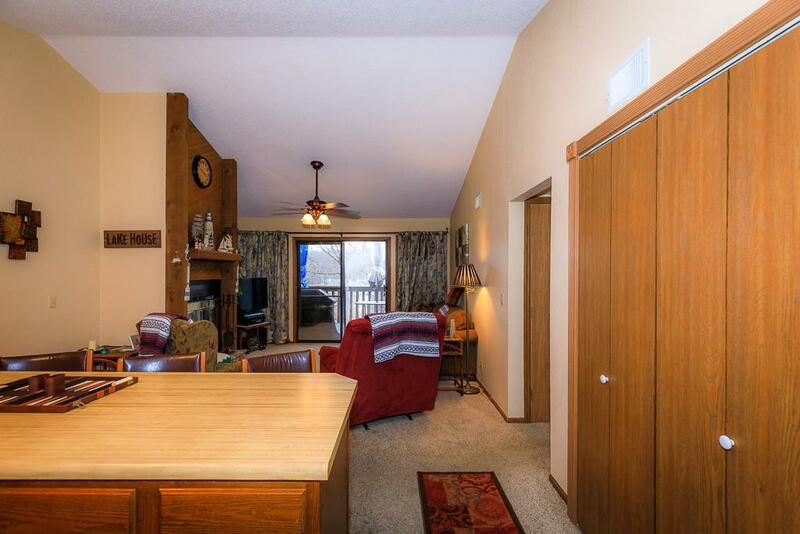 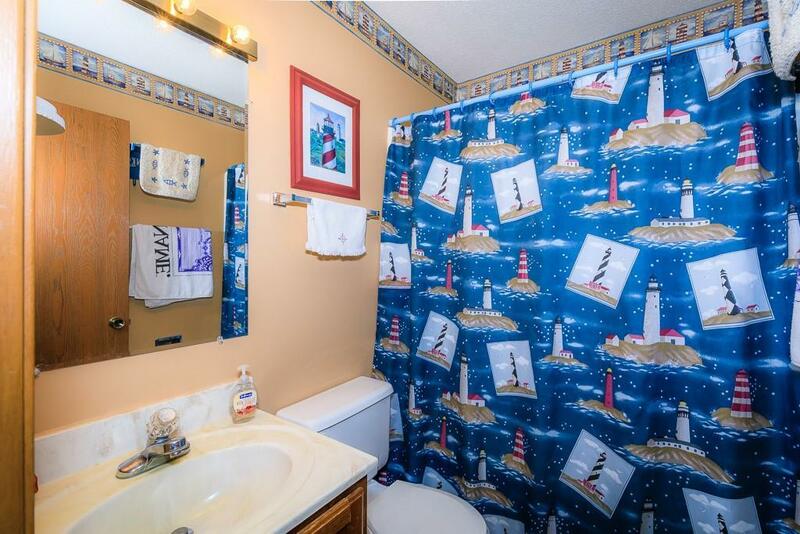 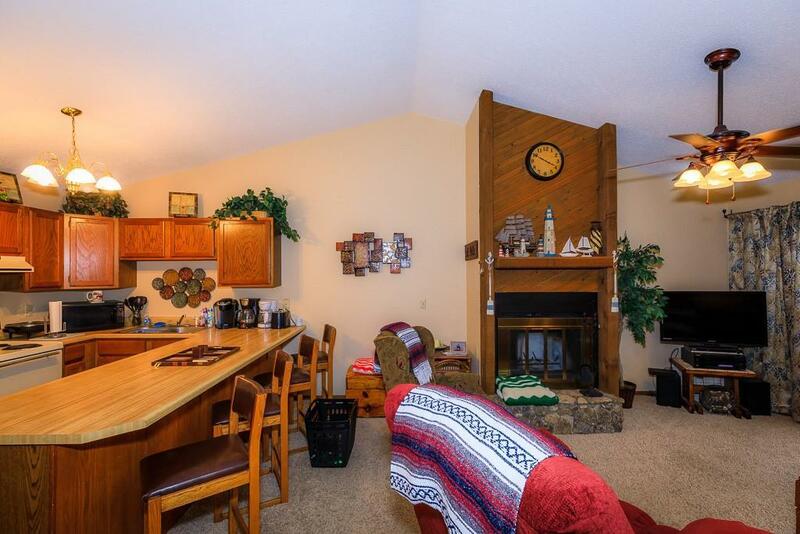 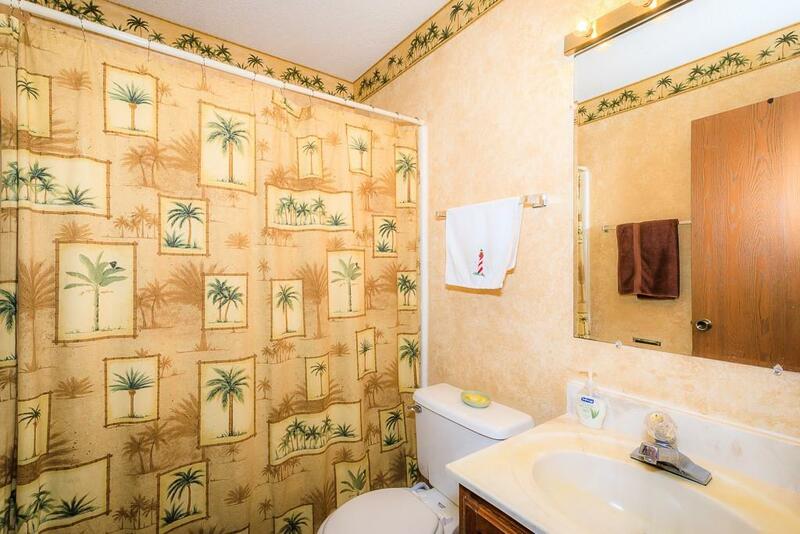 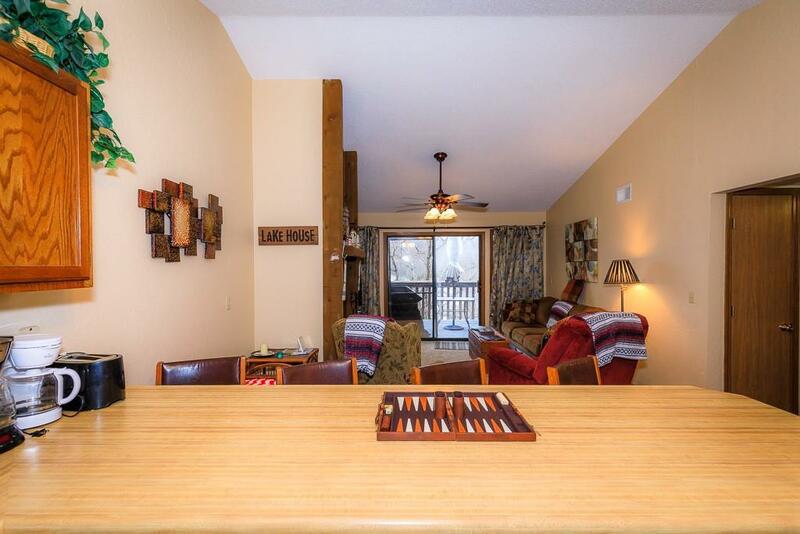 This ready to go condo is sure to please. 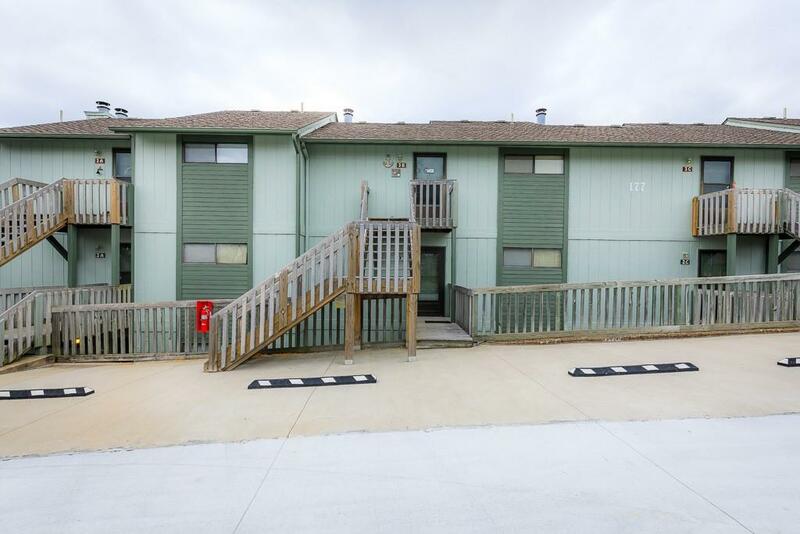 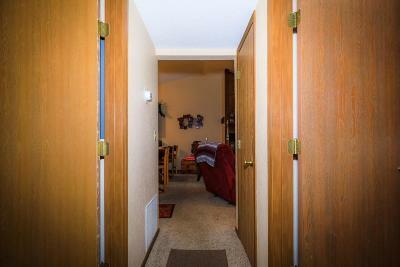 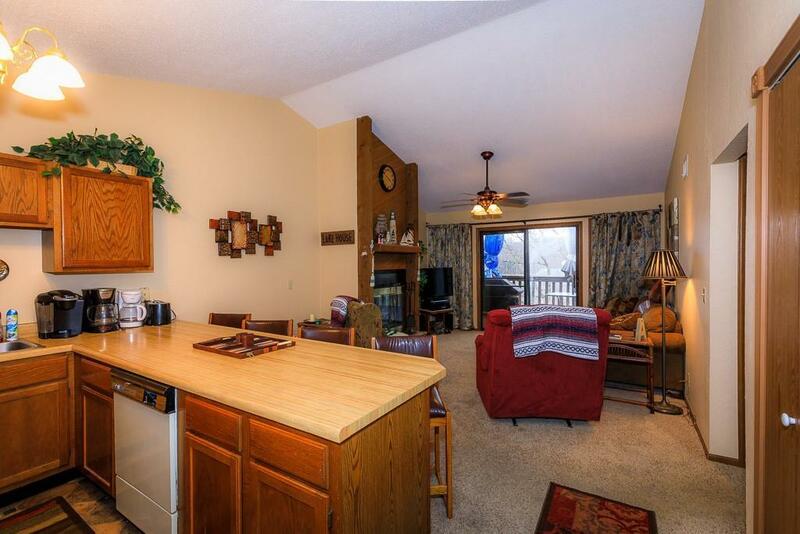 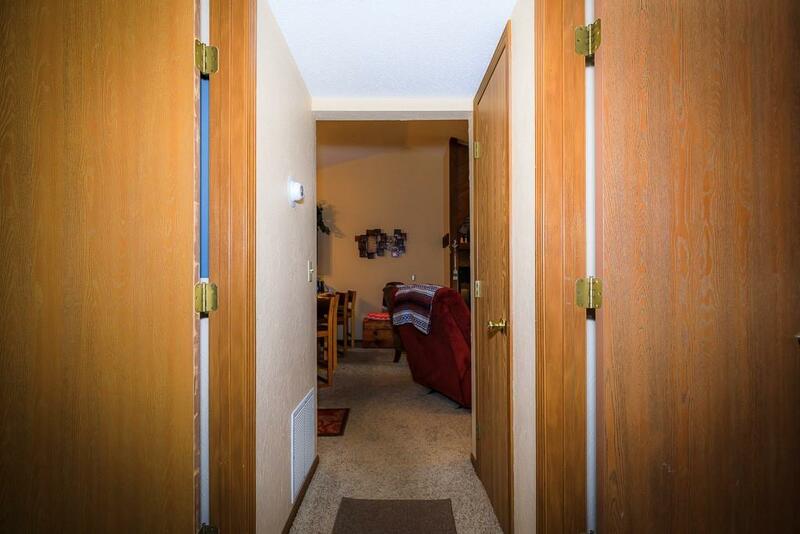 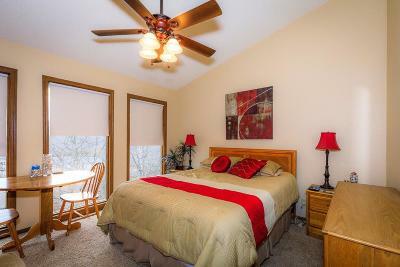 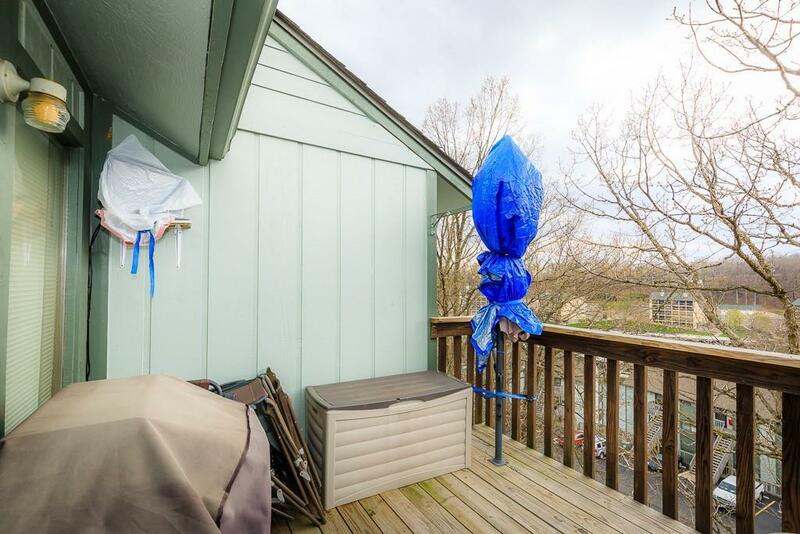 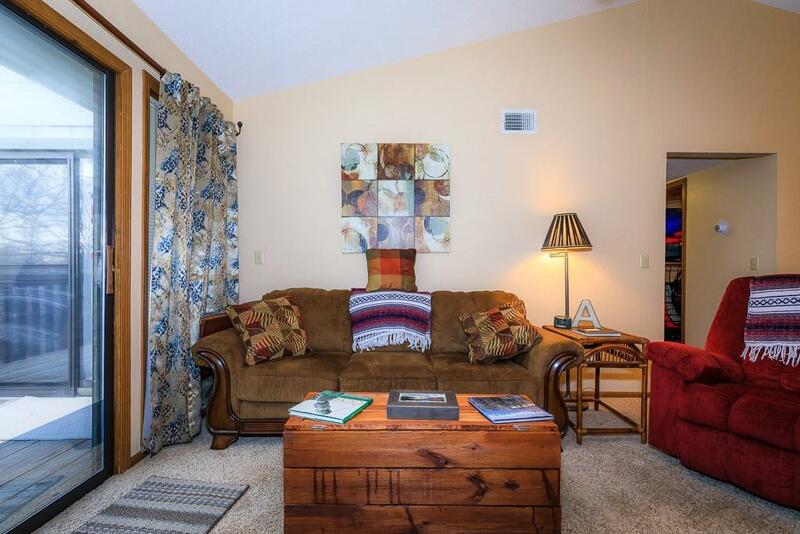 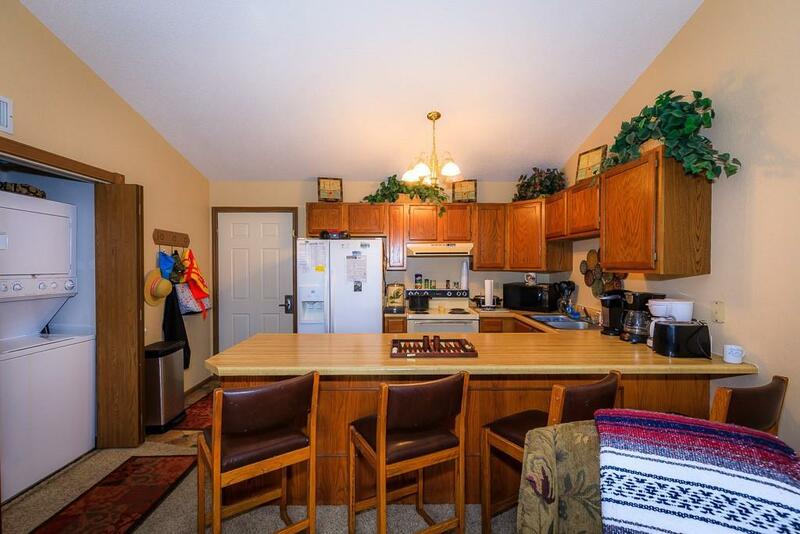 Offered at a great price with 2 bedrooms and 2 baths. 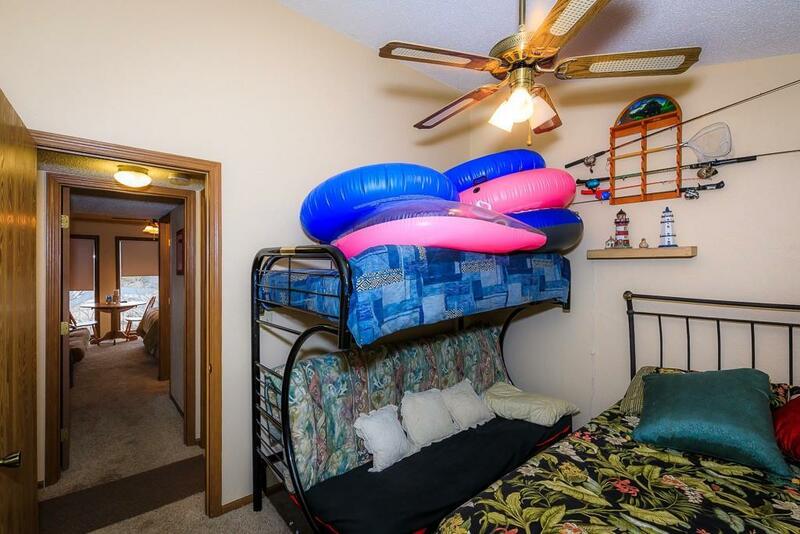 Top floor, so no one walking about you. 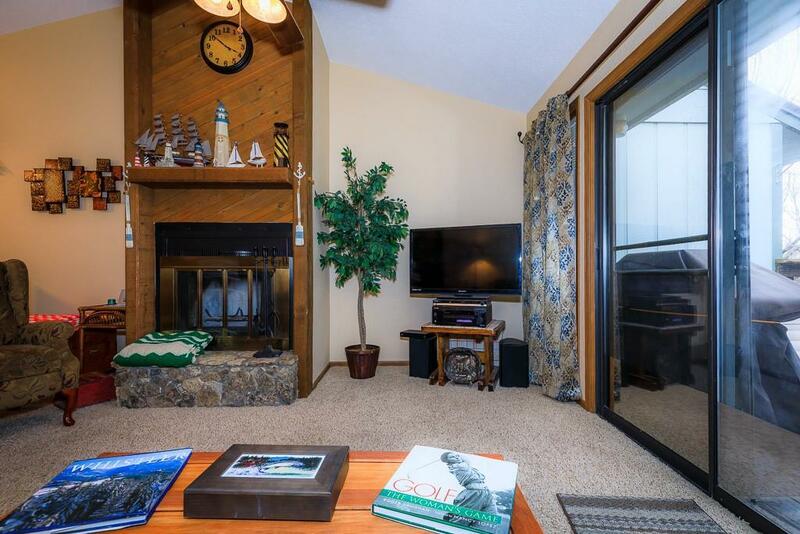 Open floor plan with breakfast bar, fireplace and lots of windows. 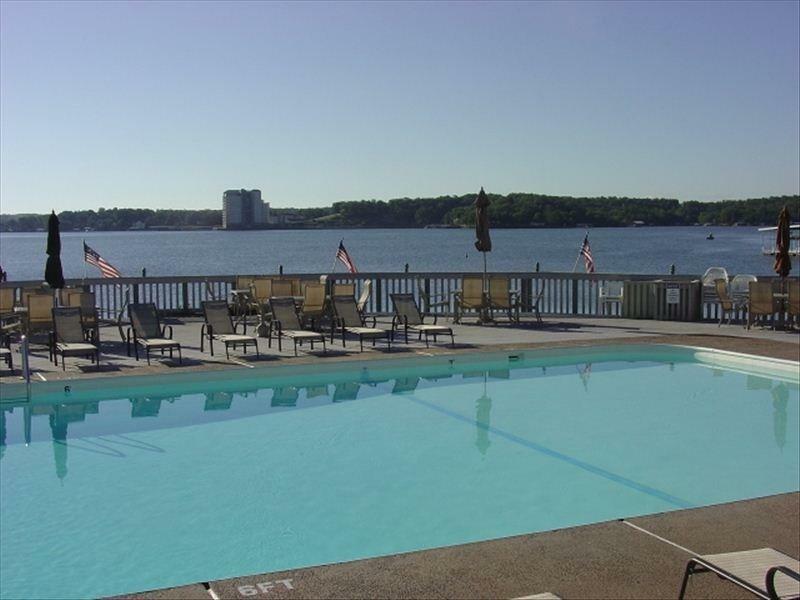 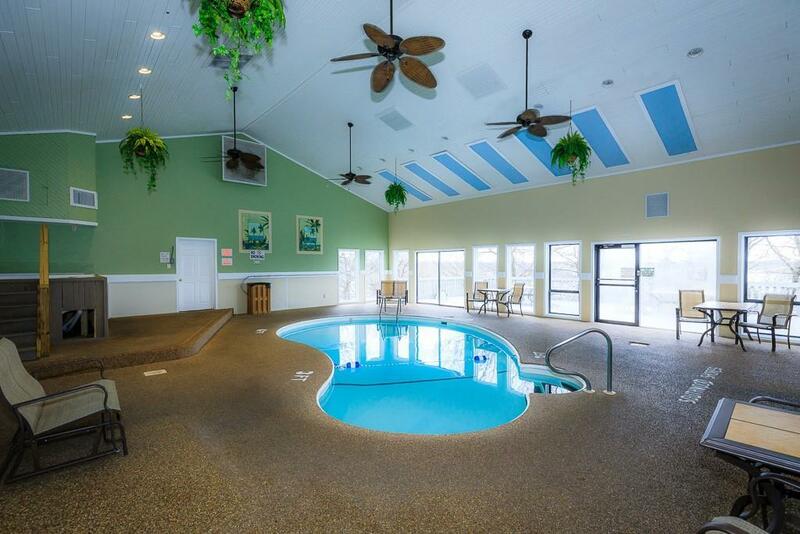 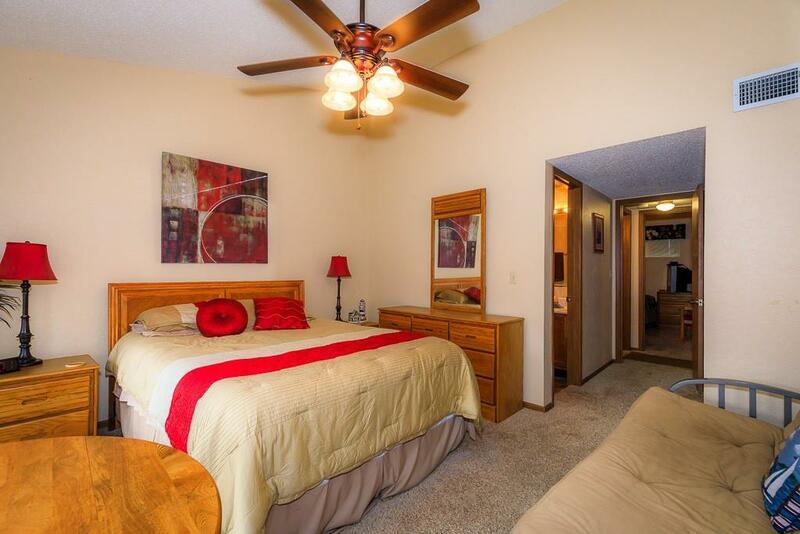 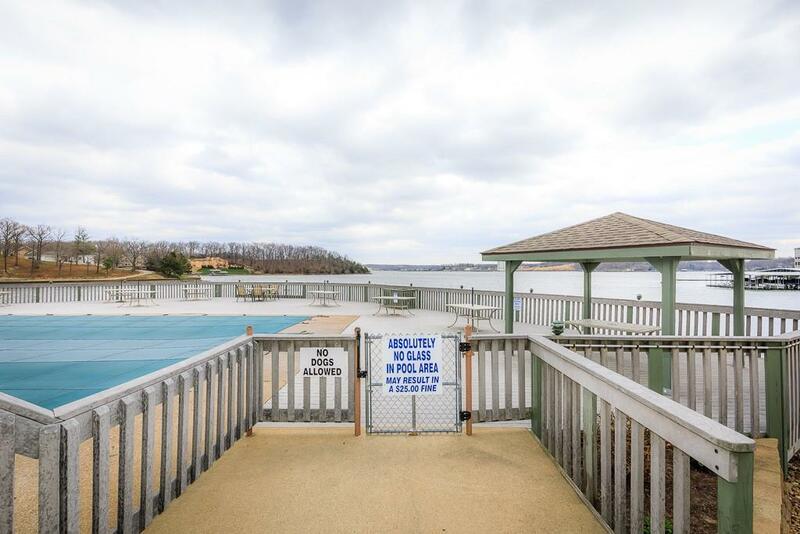 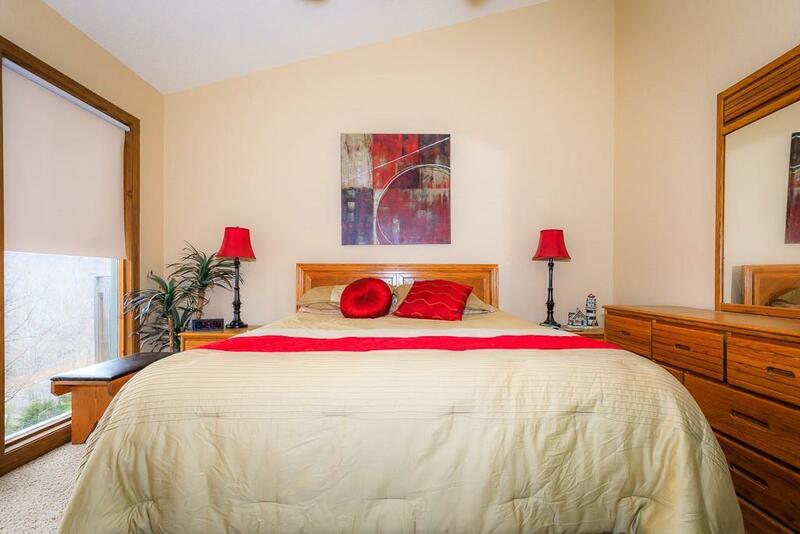 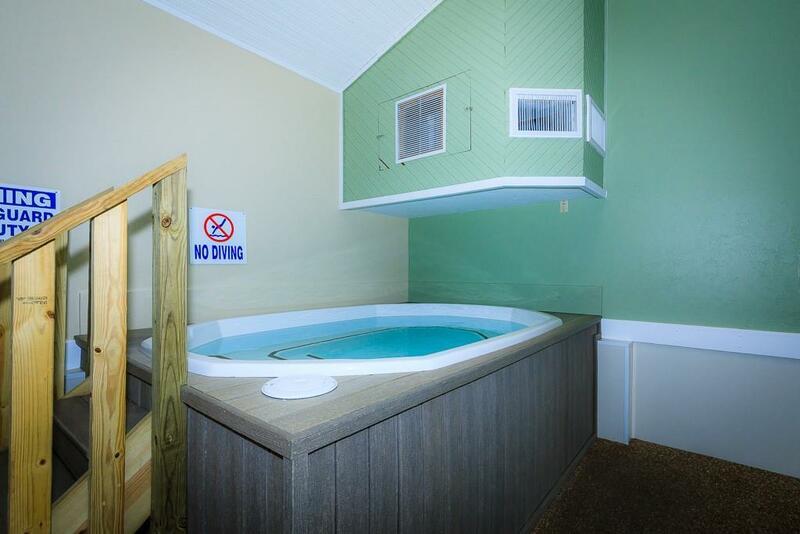 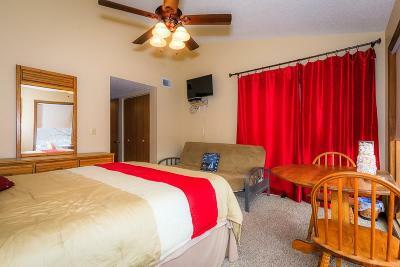 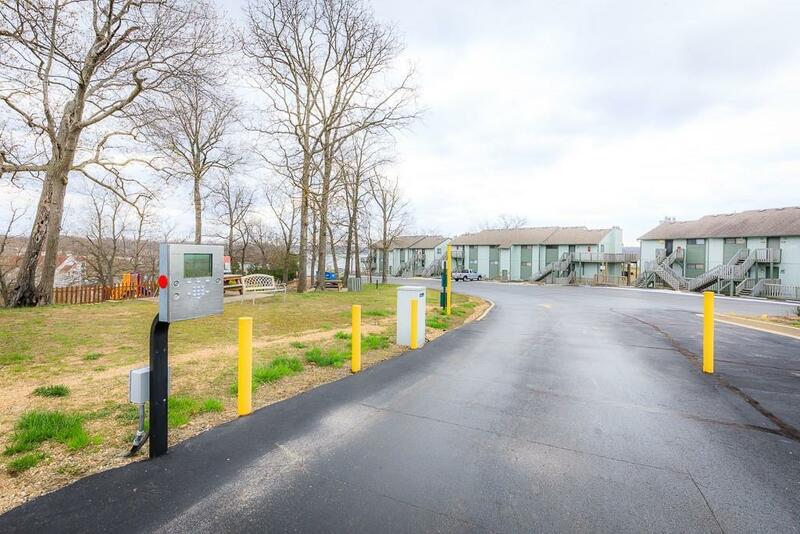 Complex offers many amenities including being gated, indoor/outdoor pool, hot tub, sauna and playground. 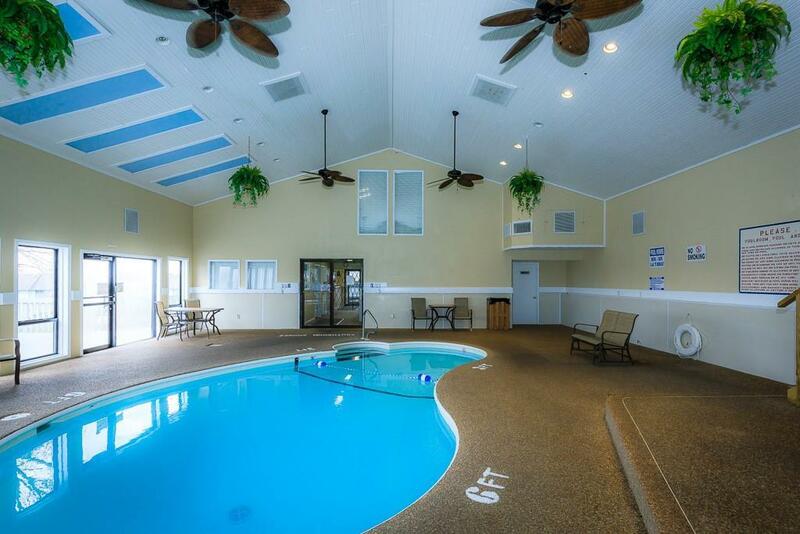 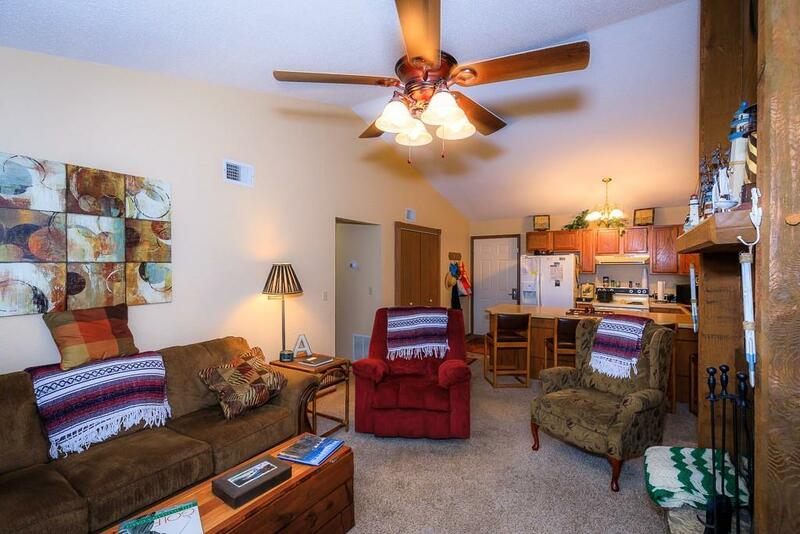 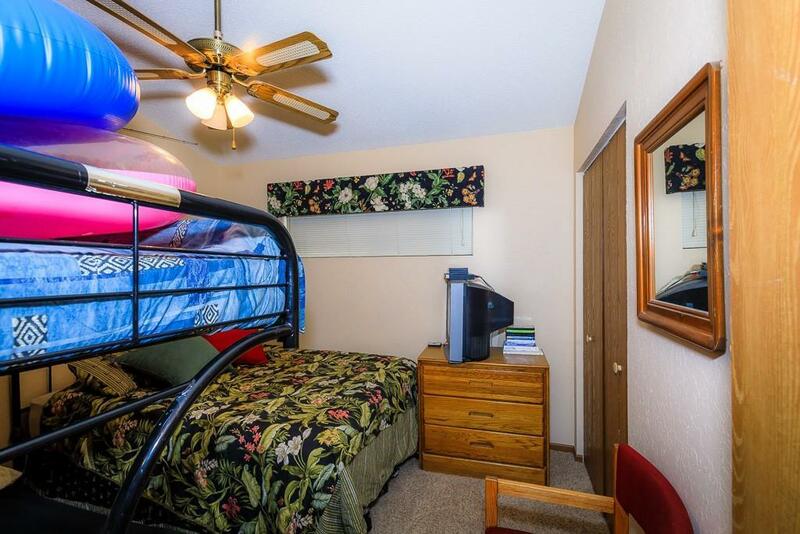 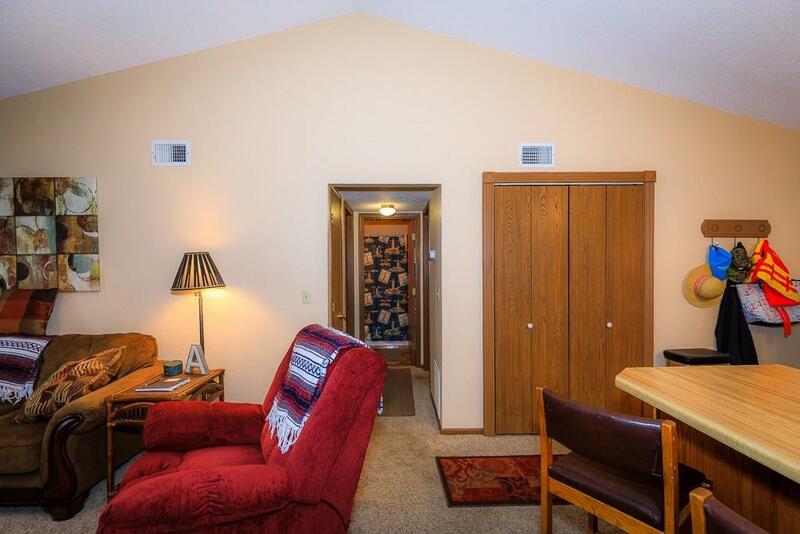 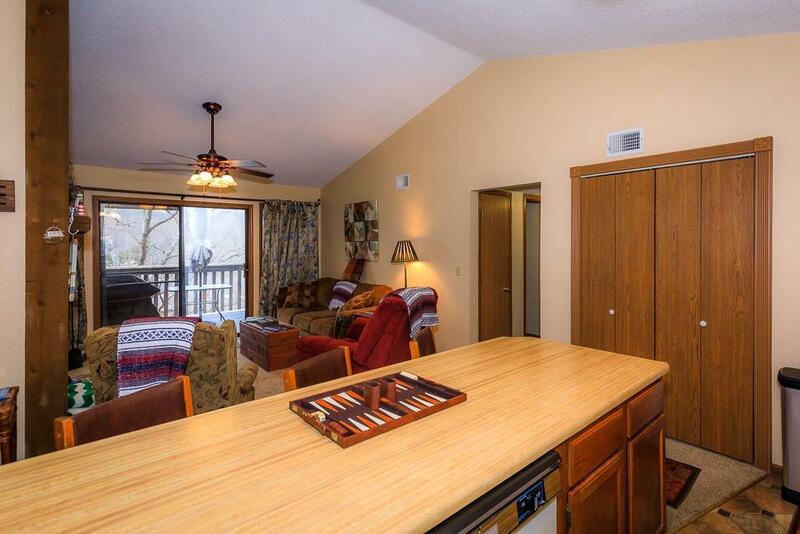 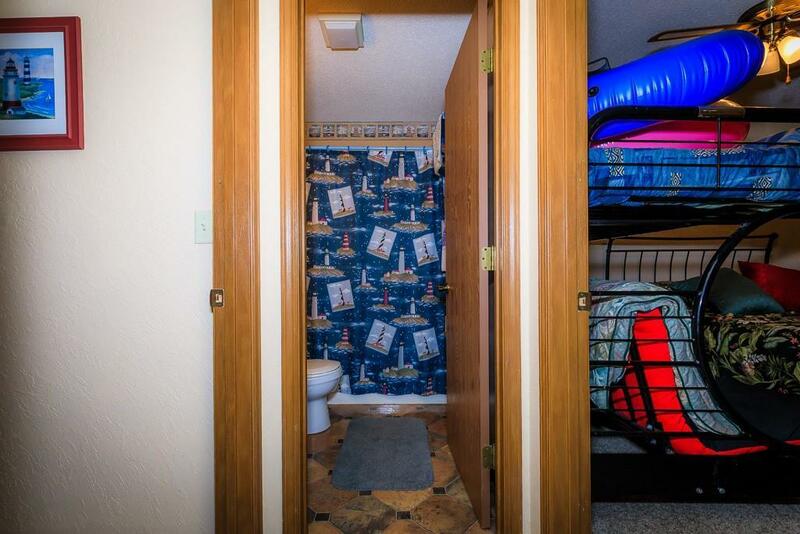 This unit is close to the indoor pool. Well cared for unit would make perfect condo for family or for rental. 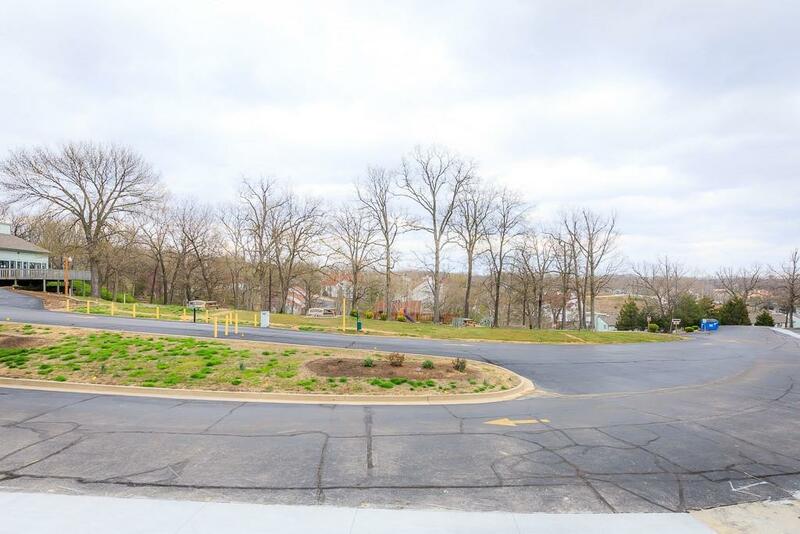 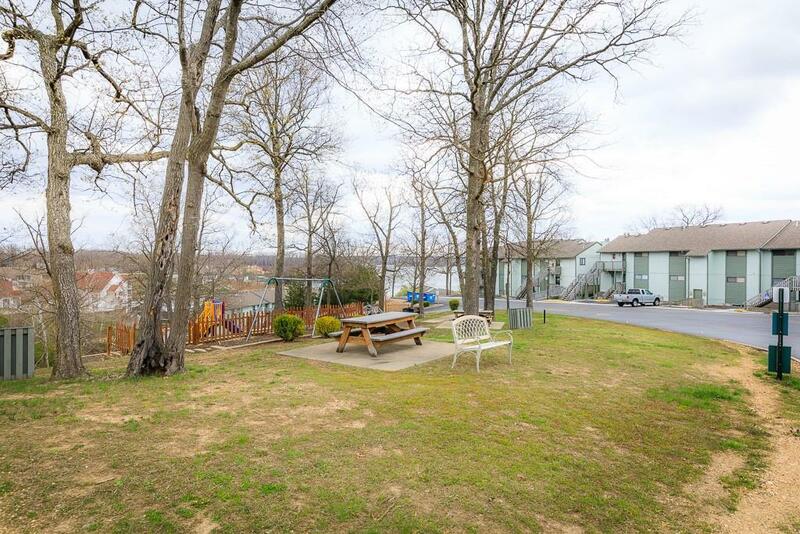 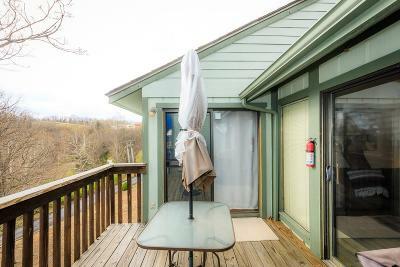 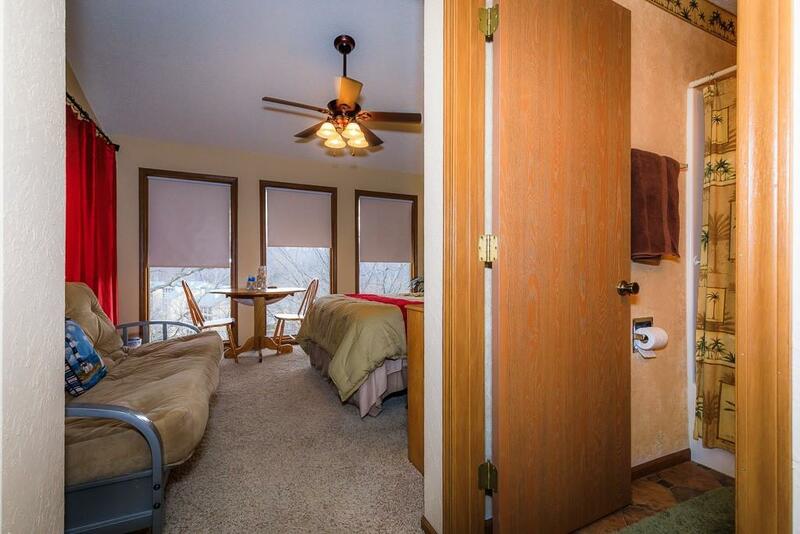 The unit has a seasonal lake view and with the trees it gives the feeling of your private tre house. 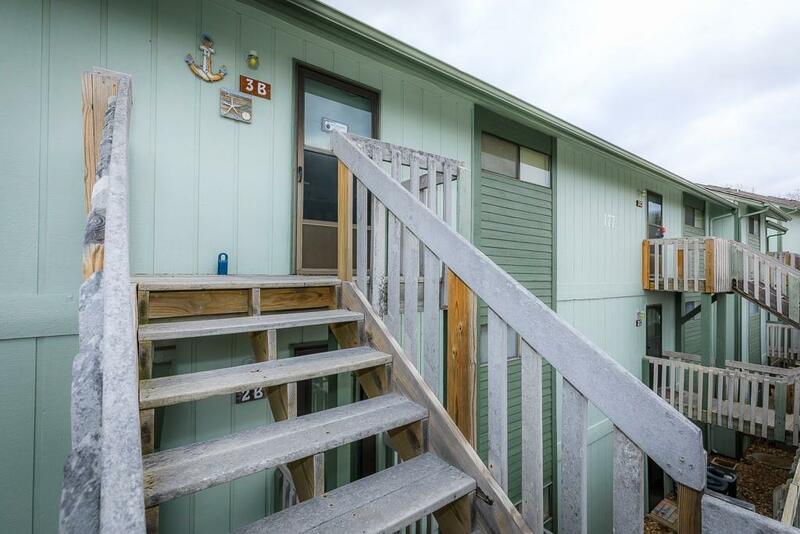 Includes boat slip and being sold furnished. 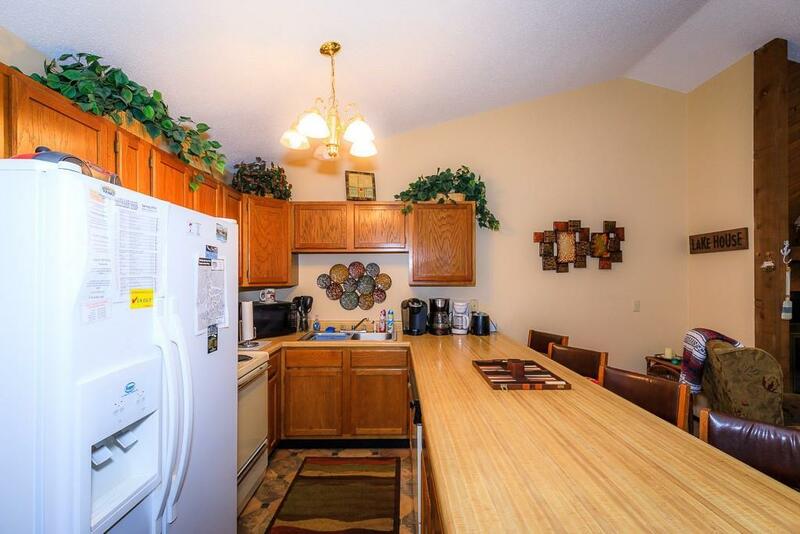 Inclusions: Dishwasher, Refrigerator, Stove, Microwave, Furnished Per Inventory And 10x20 Dock Slip.